Chicago museums will grant free admission on multiple “Illinois Resident Discount Days” this fall. During the discount days, residents can present a valid ID with an Illinois address to get into the museum without paying a dime. 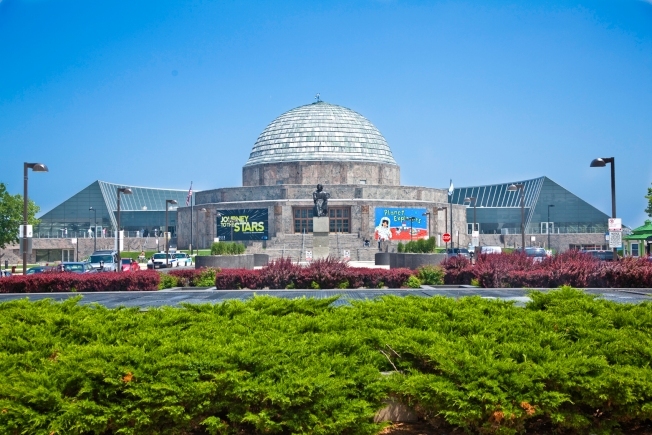 “Whether you are looking for free activities for kids, want to learn more about space or take in the amazing view of the Chicago skyline, free days are a great time to stop by!" the Adler Planetarium wrote. For more information, visit adlerplanetarium.org. For more information, visit msichicago.org. For more information, visit sheddaquarium.org. For more information, visit artic.edu.